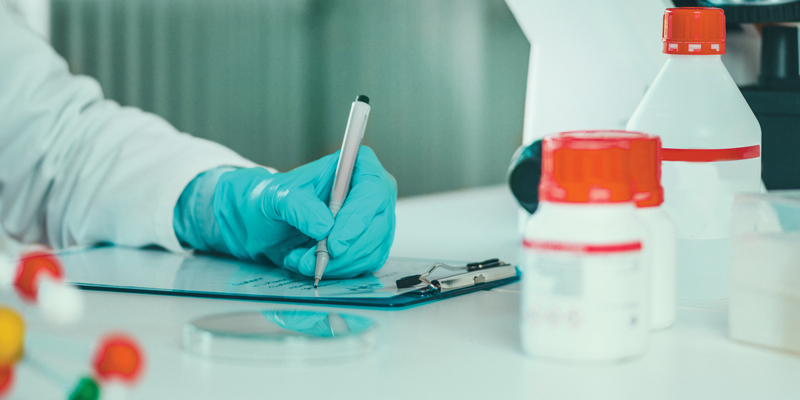 When secondary analysis is necessary to confirm or further isolate which drug resulted in an initial positive drug screen, DTPM recommends liquid chromatography-mass spectrometry (LC-MS) for providing exceptional sensitivity, identification, and quantification. 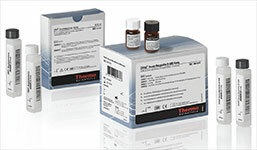 Using patented hybrid Triple Quadrupole/Linear Ion Trap technology, DTPM’s recommended system enables you to screen, identify, and quantitate in a single analysis. The capability for maximum uptime and continuous operation provides for high quality results at predictable, consistent costs. 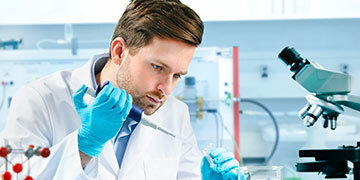 All DTPM costing models provide the advantage of avoiding significant capital outlay for new equipment while maintaining the advantage of acquiring the latest analyzer technology at the end of each contract and the beginning of the next. For labs that prefer ownership of in-house equipment, DTPM offers some of the finest confirmation analyzers available today. 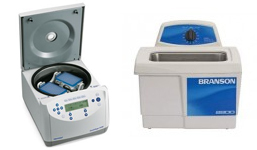 We sell both Waters and Sciex analyzers, because of their rugged design and reputation for high sensitivity and fast return on investment (ROI). 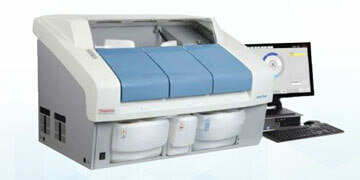 DTPM even offers Cost-per-Sample contracts toward equipment ownership. 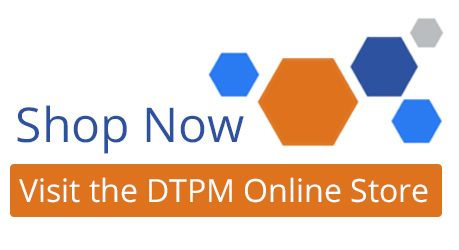 DTPM provides onsite training of instrument operation and methodology for all staff, as well as ongoing support. 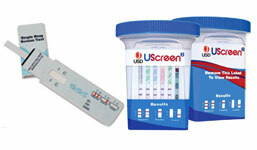 Proper training and strict operation protocols are vital to the success of your drug screening service. 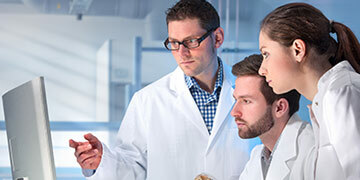 Establishing a new testing facility? 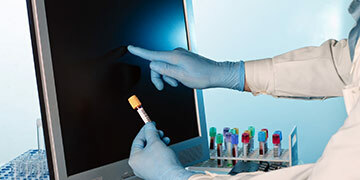 DTPM can help start your new service from equipment setup and validation to policies and procedures, including lab management and laboratory information systems (LIS). 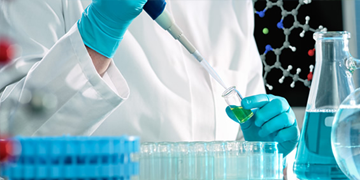 To find out more about working with DTPM, or for more information on how we can support the success of your drug testing lab, contact us!